This 20 credit module is offered at degree and masters level and is for experienced mentors who have evidence of their sign-off mentor activities and who wish to gain formal recognition as well as academic accreditation for the role. The credits for this module are awarded by Accreditation of Prior Learning (APL) which enables you to accredit your sign-off mentor experience through the use of portfolios and academic assignment. You are not required to attend any taught dates for this module however you will be able to access full tutorial support from our expert team to support your academic study. meet the criteria for a sign-off mentor or equivalent requirements by their relevant professional body which will be annotated on their local mentor register. (Standards 1-8). There are no taught dates for this module. Please be aware that all modules run to minimum numbers with some modules also subject to maximum numbers. This module will not be running in 2018/19. The master-level module can be studied as a standalone module or as an optional module towards some of our MSc Advanced Professional Practice pathways. A "I was delighted to be able to complete a module that gave me recognition for my role as a sign-off mentor." To be considered for a place on the module you must provide evidence of having a mentorship qualification approved by the NMC and be annotated on your employers register as a sign-off mentor. participation in objective structured clinical examinations (OSCE). 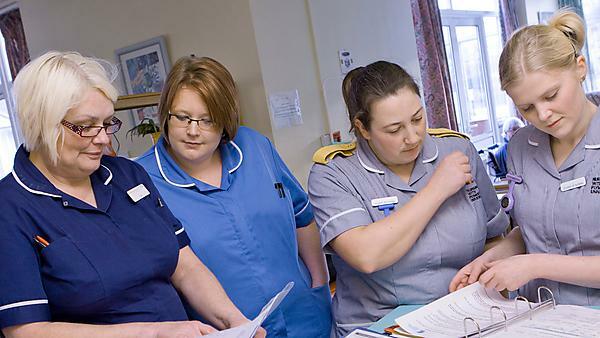 If you want to become a sign-off supervisor of midwives mentor: you must have mentored at least one student supervisor of midwives in the three year period prior to triennial review. Funding may be available through your employing trust; you will need to contact the education and training lead (or equivalent) within your organisation. The module lead for both modules is Adele Kane.